Dedicated to the art-loving woman who dragged her husband to the Museum of Modern Art for the "free night" yesterday evening. 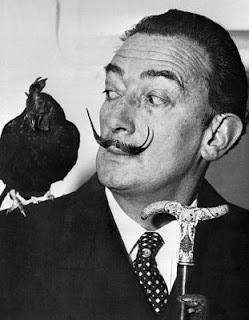 Woman: Do you even know who Dali is? Man: I'm kidding! You need to simmer down. Just simmer down.